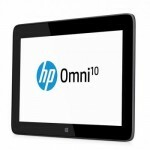 Yesterday HP announced a host of new products set to milk the Christmas crowds of 2013 dry. All the devices target different markets from the wallet-wary to the high-end consumer. Although there’s a range of different tablets for both Windows 8.1 and Android the thing that probably stole the show the most would be the first Leap integrated PC. Some of the other products that managed to share the limelight was the 7-inch Android Slate tablet and the Haswell-powered Pavilion laptop. Some of these products haven’t received a price tag and release date as of yet but will surely be out before you can sing “Jingle Bells”. If Windows 8.1 isn't your thing these might work for you. 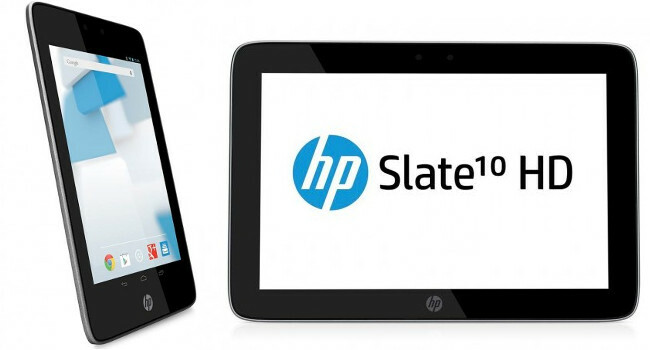 Both the Slate 7-inch HD and Slate 10-inch HD runs Android 4.2.2 with a storage option of either 16GB or 32GB with expandable storage option of the microSD slot. Both also have the same screen resolution of 1280 x 800 and 1GB RAM. Both are also 4G compatible and is expected to be priced less than its Nexus 7 competitor. The rear camera is 5MP while the front is 2MP. 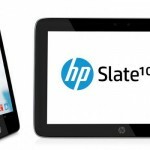 These Slate HD tablets will make their way to shops just before the Christmas crowd hitsr. This is the high-end tablet that carries almost-PC specs. 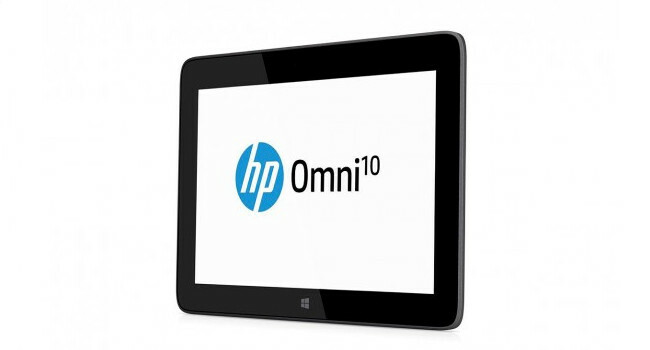 The Omni 10 has a fat 10-inch 1920 x 1200 display with Intel Bay Trail powering Windows 8.1. It has a massive 64GB internal memory with 2GB RAM. The front cam is 2 MP while the rear is 8 MP. Furthermore it has a welcome Micro-HDMI port. 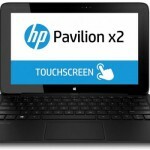 Then there's the HP Pavilion that also comes in two versions. 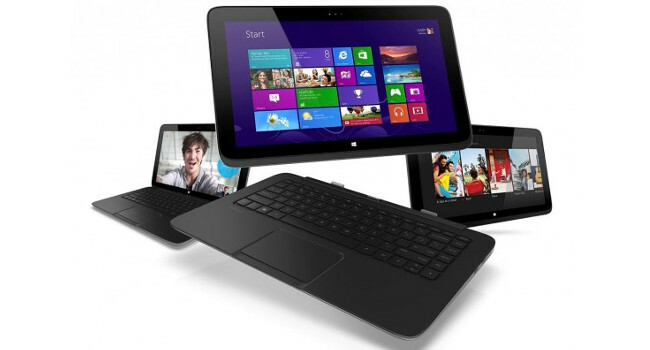 The 11-inch hybrid has an Intel Bay Trail processor with a 1366 x 768 display. Furthermore there's either a 64GB or 128GB of storage option. Its bigger brother is a 13-inch also carrying 1366 x 768 pixels. It has dual USB 2.0 ports, HDMI and both normal SD and microSD slots. There's a choice between a AMD A6 or very welcome Intel Haswell processor while having a 500GB hard drive. The price for these budget detachables is dropped in at US$600 with not set date of release yet. If you're looking for something a bit portable, slimmer and more hybrid, then the HP Spectre 13 will probably whet your appetite quite nicely. 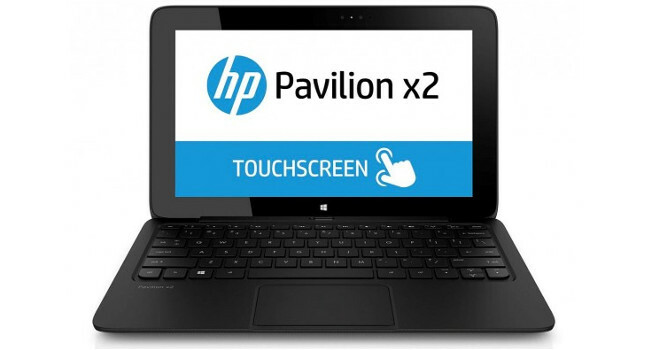 There is both a tablet-laptop hybrid and an ultrabook version-- the former just having a detachable screen. 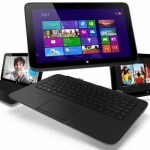 It has a 1920 x 1080 resolution with dual USB 2.0 ports and HDMI port with the ultrabook additionally having an SD card slot. There's no release date set but the ultrabook version will go for US$1100 while the hybrid gets a US$1000 price tag. 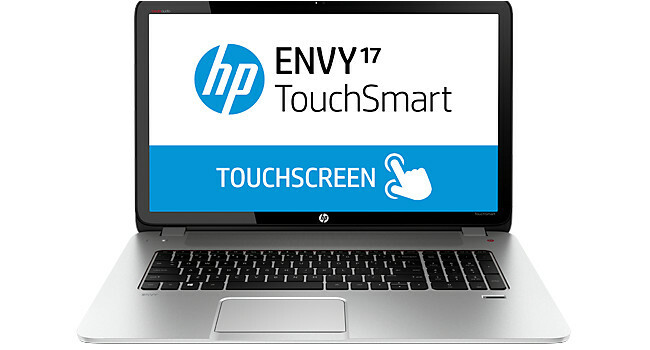 The Envy 17 Leap Motion Special Edition TouchSmart laptop is the first Leap integrated computer. The motion sensor is complemented with a Full HD 1920 x 1080 resolution fitted in a 17.3-inch display. Furthermore it has HDMI, dual USB 2.0 ports, an Ethernet port and a SD card slot. Inside there's a 2TB hard drive and up to 16GB RAM. The graphics card is not been made entirely clear and HP says that it's one of NVIDIA's discrete graphics carrying 2GB of video memory. According to CNET HP says it would most likely have to be plugged in 24/7 as the monster display and specs will most likely eat the battery. 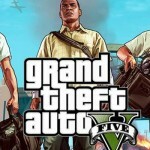 The new micro sensor is said to be only 3.5 millimeters in height (less than half the height of the controller). Leap Motion claims that this makes it the smallest embeddable 3D motion control technology on the market. It will be making its way to the shops 16 October starting at US$1050.